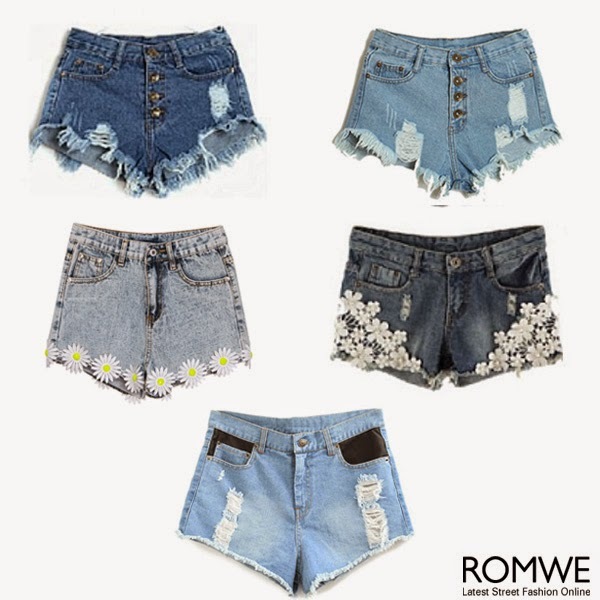 ROMWE - The Latest Street Fashion Online: Romwe Hot Shorts are Coming Now ! Romwe Hot Shorts are Coming Now ! Hey, girls, how was your day? Don’t know what to wear? Romwe shorts should be your answer in this coming summer. Perfect paired with a fashion belt, any kind of T-shirts or vests and flat sandals is a good choice when going out for an outing. Also keep the colors in harmony then you can’t go too wrong. The shorts, love or not, please tell me ? Romwe do that too! They are the best I have to say.